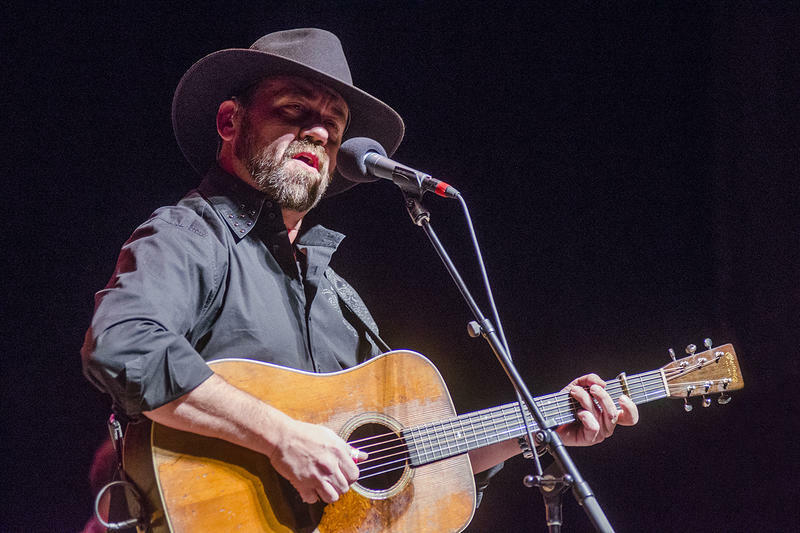 Our Song of the Week is "Southern Gothic," the title track of a new release by Tyminski. 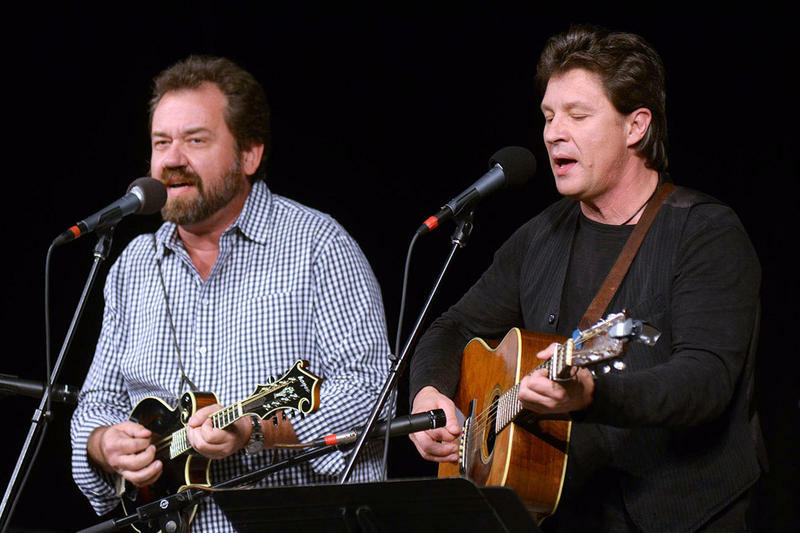 The album is an artistic departure from a new group led by bluegrass mainstay Dan Tyminski, which incorporates drum loops and electronics for a modernized roots sound. 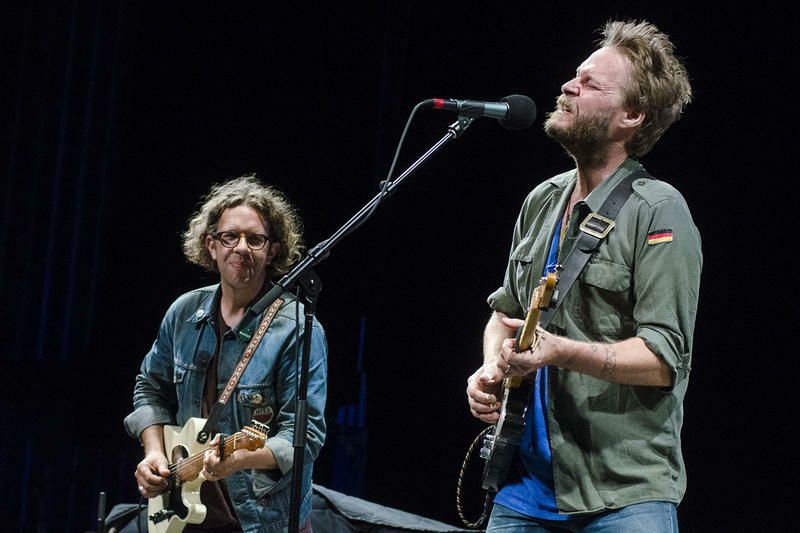 The group debuted new material from the album in Morgantown this past January. 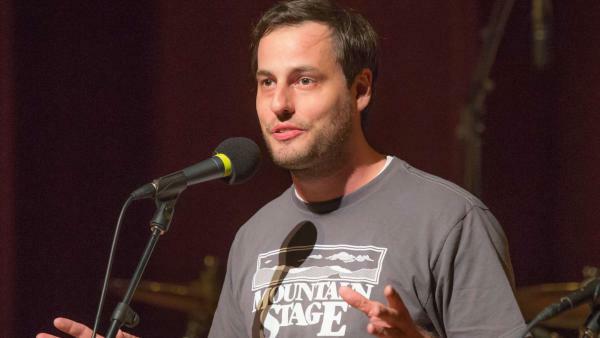 The host of Mountain Stage from West Virginia Public Broadcasting was recently named a "Southerner of the Year" by Southern Living Magazine. 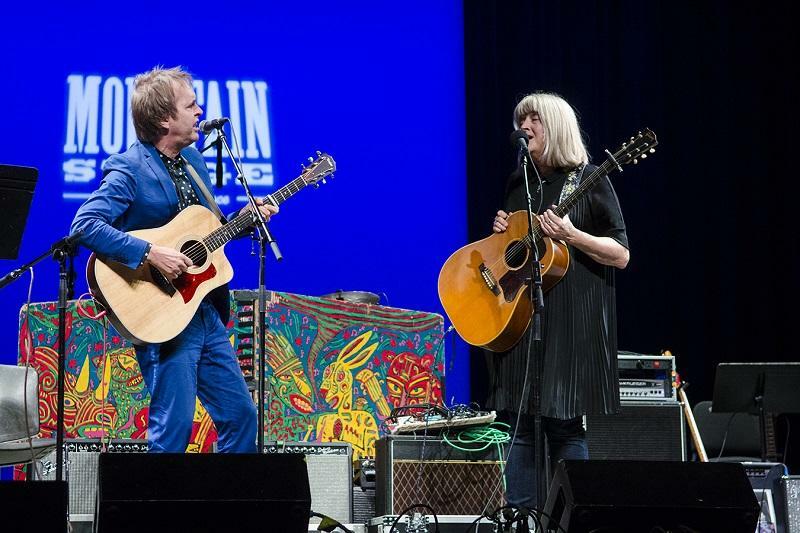 Mountain Stage host Larry Groce got together with staff for the daunting task of choosing some of their favorite performances from the year 2017. 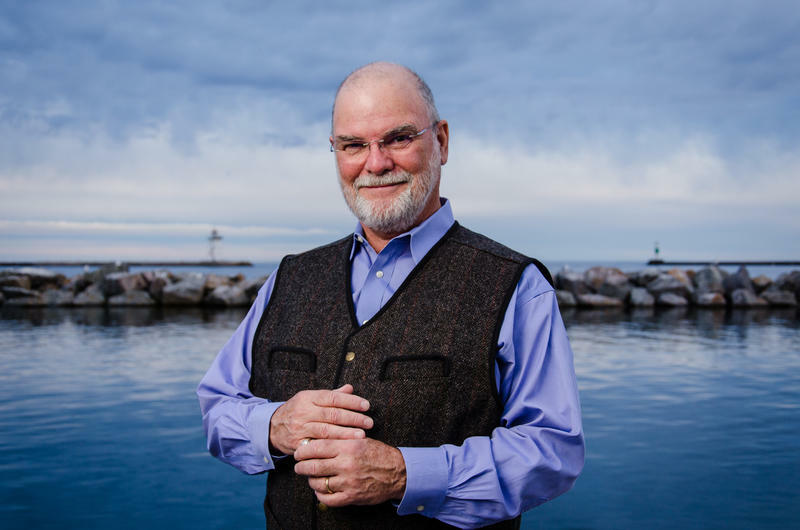 We truly enjoy all our guests, and choosing favorites can seem subjective. 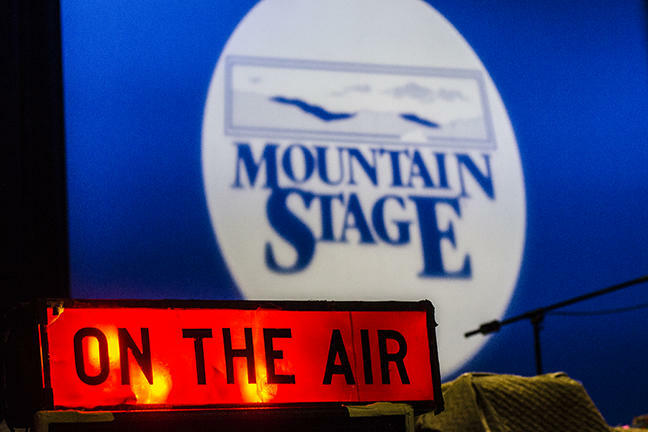 So here are our 34 Highlights from the 34th Season of Mountain Stage. Curated by Larry and our staff- Executive Producer Adam Harris, Associate Producers Jeff Shirley and Vasilia Scouras, and our Digital Engineer Patrick Stephens- the list is presented in alphabetical order, from Andrew Bird to Mokoomba to Tyler Childers. 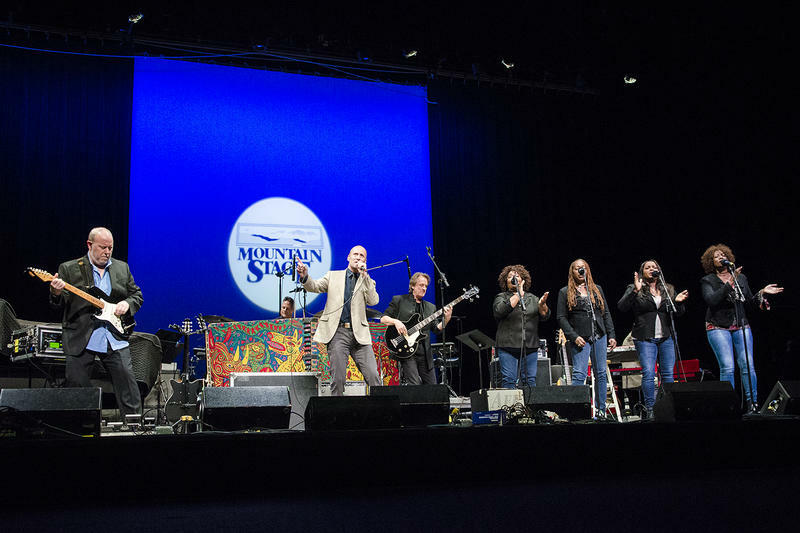 Paul Thorn's Mission Temple Fireworks Revival, live on Mountain Stage. 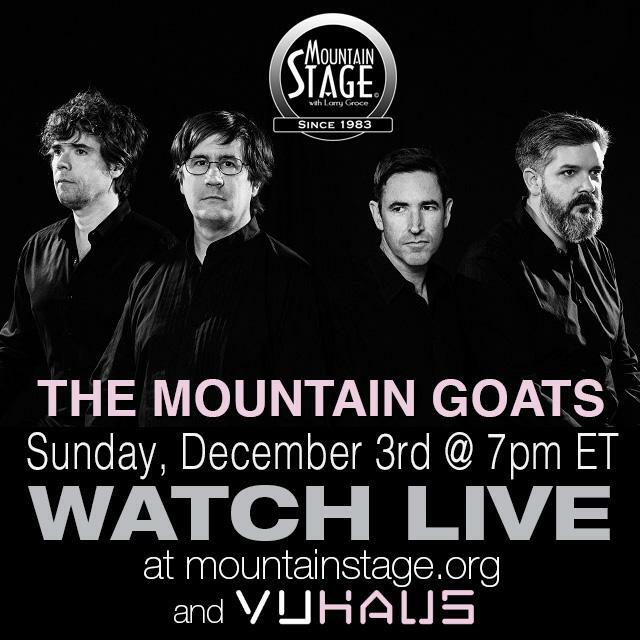 Tupelo, Mississippi born songwriter Paul Thorn has appeared on Mountain Stage nine times since 1997, each time charming the audience with his trademark humor, wit and introspection. 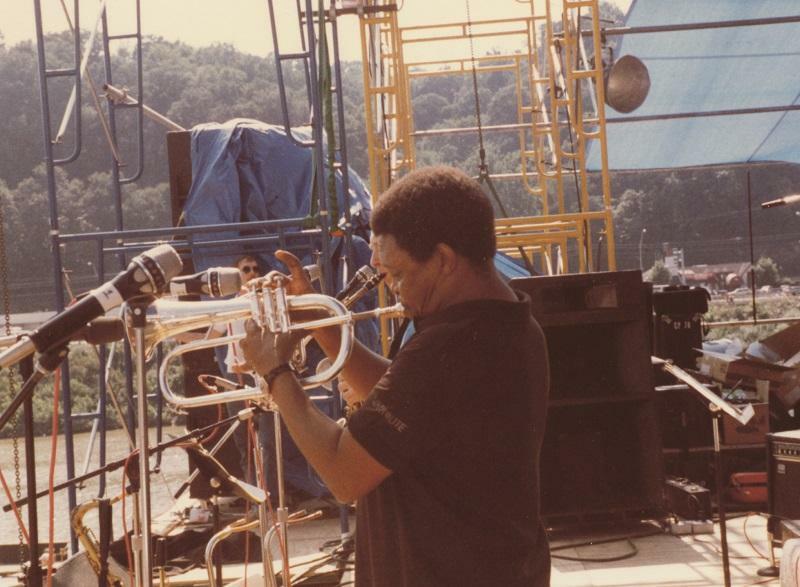 Mountain Stage with Larry Groce will celebrate its 34th Anniversary this Sunday, December 3 at the Culture Center Theater on the grounds of the State Capitol. Doors open at 6:30p.m. and the show starts at 7p.m., but you should make plans to arrive early because we have a couple of special surprises for our ticket holders, so keep reading. 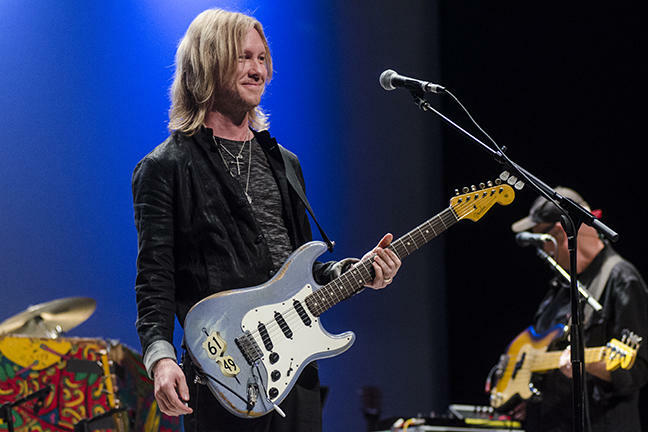 In a 20-year recording career that began when he was just 16, Louisiana born guitarist and songwriter Kenny Wayne Shepherd has become one of the most recognizable players in all of rock music. The Kenny Wayne Shepherd Band appears on this week's Mountain Stage with songs from their latest release "Lay It On Down," including "Diamonds & Gold," heard here.